You continue to be one of the few artist whose work I purchase without hearing the CD first. Now that I’ve heard your latest work I feel justified in having you on my list of favorite musicians. Come to St. Louis as the head line act and I’m certain you’ll do great. Saw you last with Boney James and you played beautifully. 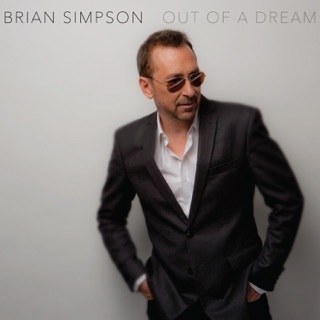 The Best Brian Simpson Yet!!! 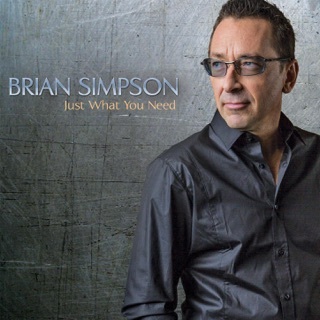 In thirty-five plus years of listening to contemporary jazz music Brian Simpson has become one of my all time favorites artists. 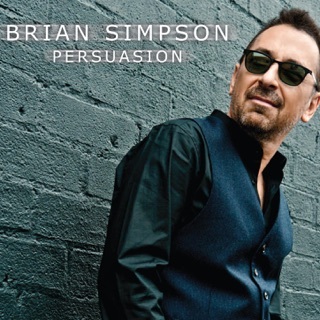 His music exemplifies everything in the experience I want when I listen to music, and that is to be taken away to a place or a time that brings a certain tranquility to me. So many pieces on this new album do that for me, especially “Blue Horizon”...close your eyes...experience a journey to your dream destination...you can see the azure sky, you can hear the sound of the waves as you gaze off into the distance, you can feel the warmth of the sun as it surrounds you...it’s the peace, the tranquility, the “experience” I want when I listen to music. 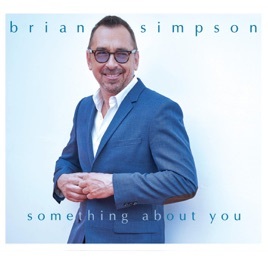 Having purchased most of Brian Simpson’s music I can say that is always the case, to listen to his music is to “experience” it, and everything about this new music on “Something About You” is fresh and exciting! 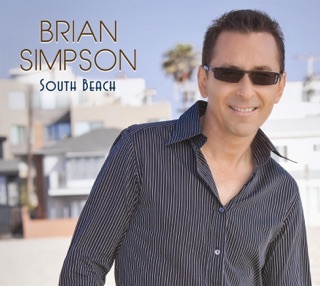 If you were to look up the definition of smooth jazz this album would be pictured there. There is nothing about this album that says “same old same old”, and it is rather unusual for me to love every composition on an album. I can say without hesitation I do on this one! 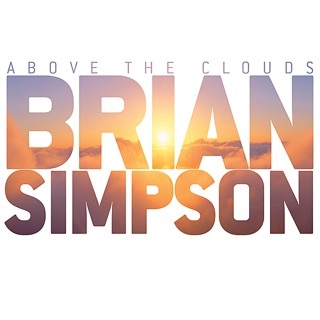 This album...the BEST Brian Simpson yet!! !